He pitched in ugly uniforms, to middling crowds, in a cold, concrete mausoleum, in a city the American media had long ago dismissed as a "hockey town." Roy Halladay was thoroughly a Toronto Blue Jay in a way few Toronto Blue Jays have been. Drafted as an 18-year-old in the first round by the Jays in 1995, Halladay looked like he was genetically engineered to throw baseballs: six feet six inches tall, 220 pounds, equipped with long arms, big feet and a wide back. Halladay threw hard and he threw straight. His career was not without ups and downs. In September 1998, in his second career start for the Blue Jays, Halladay took a no-hitter to the ninth inning, and Jays fans took notice. But as impressive as he was in that late September game, Halladay was impressively bad in 2000. He sported a 10.64 ERA (earned run average) in 19 games, making his season the worst for any pitcher with at least 50 innings pitched. The pitches, though hard, were very, very hittable. Halladay was demoted to the minors in the spring of 2001. A coach named Mel Queen helped him re-develop his style of pitching, and pitches that were straight and hittable now had movement. They were deceptive and hard to hit. Halladay was coming back. A demotion to the minors for a top prospect can be a devastating thing. It is to Halladay's credit that he was able to re-invent himself to realize his full potential. His breakout came in 2002, finishing with a 19–7 record, while posting a 2.93 ERA with 168 strikeouts in 239.1 innings. He won the American League Cy Young in 2003, posting a 22–7 record with a 3.25 ERA in 266 innings. He also recorded 204 strikeouts and only 32 walks, with a 6.38 strikeout-to-walk ratio. For non-baseball fans, I'll translate: this is elite. It's as good as it gets. Trying to articulate what Roy Halladay meant to the Blue Jays — to baseball in Canada — is difficult. In those lean decades after the great World Series teams of the 1990s and before the thrilling return to the postseason in 2015 and 2016, Halladay was the hope. He was arguably the best pitcher in baseball in the 2000s. He pitched in ugly uniforms, to middling crowds, in a cold, concrete mausoleum, in a city the American media had long ago dismissed as a "hockey town." Ever-patient Blue Jays fans couldn't always rely on a lot, but they could rely on excellence every fifth day. There was Halladay's intense workout routine between starts, his taciturn demeanour on start days that convinced his teammates he didn't like them. Every pitch for Halladay had a purpose, and he often gave off the impression that hitters were wasting his time even stepping up to the plate. He was impatient to get to the next hitter, the next strike, the next out. Non-baseball fans need no translation in terms of Halladay's impact off the mound. He was dedicated to Toronto-area charities including the Jays Care Foundation (to which he donated $100,000 annually) and the Hospital for Sick Children. He was passionate about children, animal welfare and of course, his own family. At the news of his death in a plane crash at the age of 40, baseball fans both sides of the border mourn him. Halladay signed a contract extension in 2006 to stay a Blue Jay, wanting to try to bring a championship for a team that didn't give up on him, in a city and a country that had embraced him and his family as its own. But when Alex Anthopoulos replaced J.P. Ricciardi as Blue Jays general manager in 2009, one of his first big projects in the offseason was to make a deal to send Halladay to the Philadelphia Phillies. By going to the Phillies, Halladay — the secret weapon hidden north of the border — was finally in the purview of the American baseball media and American baseball fans. 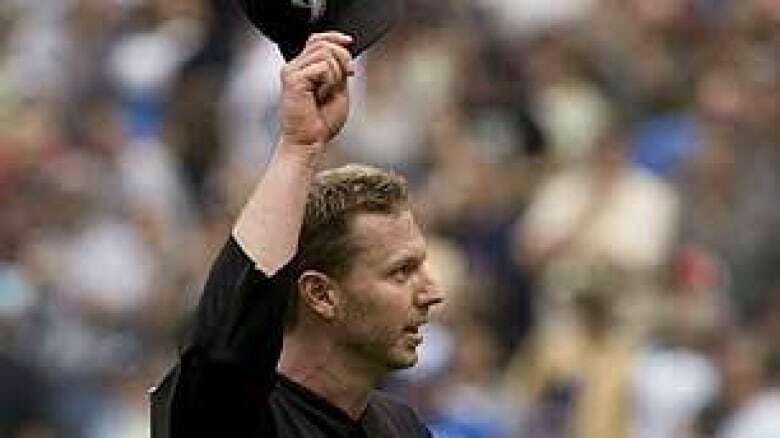 When Halladay threw the 20th perfect game in MLB history in May 2010, when he pitched a no-hitter in his first post-season appearance that October and when he was voted unanimously the winner for the 2010 National League Cy Young, none of it was shocking. Naturally, Halladay would amaze. It's what he was designed to do. 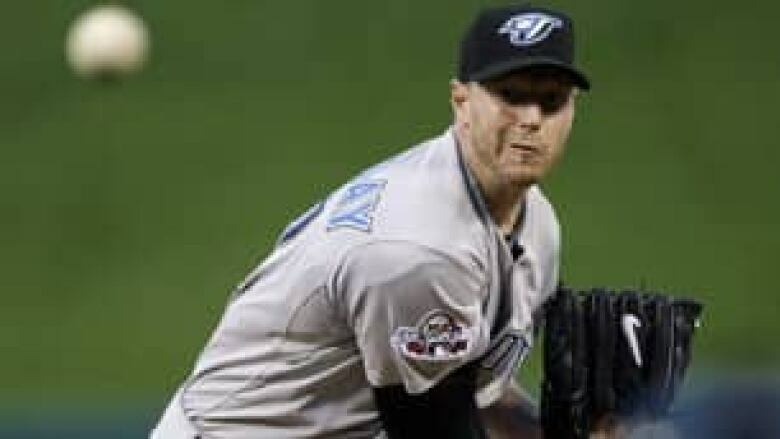 In 2013, when his body was too worn down to continue professional baseball, Halladay came back to Toronto and signed a one-day contract to retire a Blue Jay. It was a fitting end: he was drafted as a Blue Jay, he made himself excellent as a Blue Jay and he retired as a Blue Jay. In the years since, Halladay has talked about coaching his sons' baseball teams, about fishing, about his love of flying and about living with no regrets. Roy Halladay was, for 12 seasons, the hope of the Toronto Blue Jays. It was a privilege to watch him work. 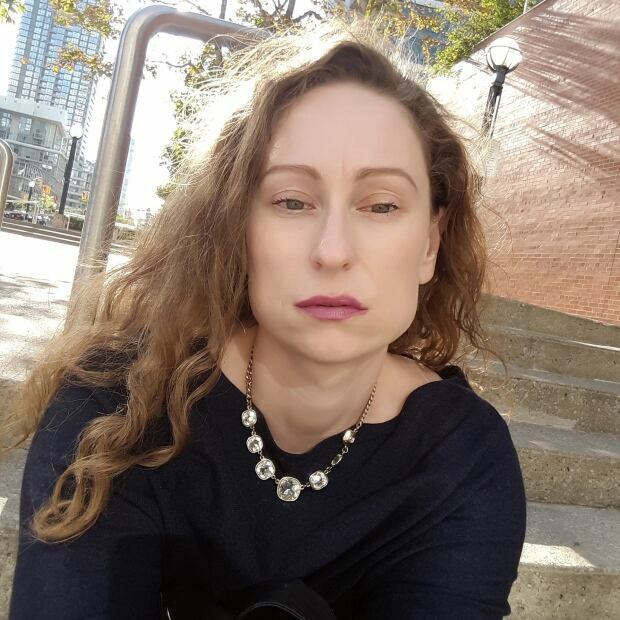 Joanna Cornish lives in Port Dover, Ont. She has written about baseball on her site, Hum and Chuck, for ten years.